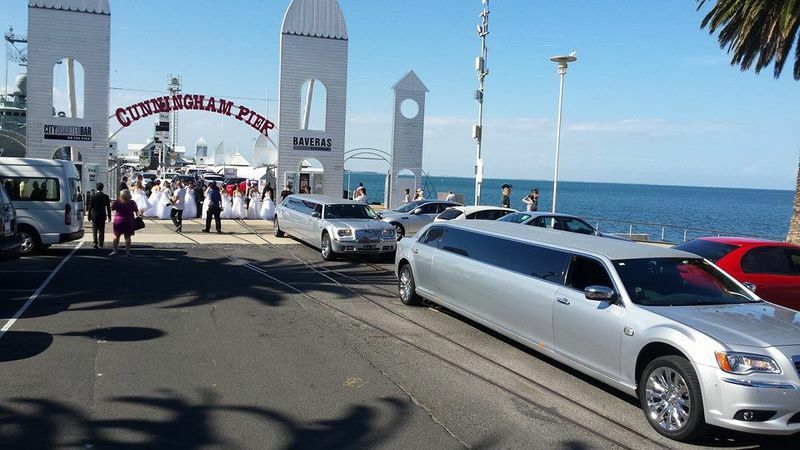 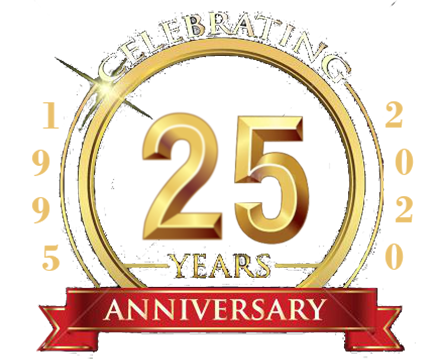 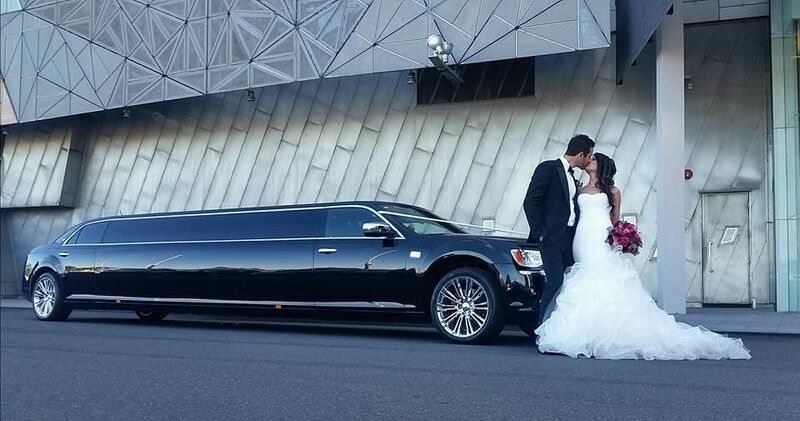 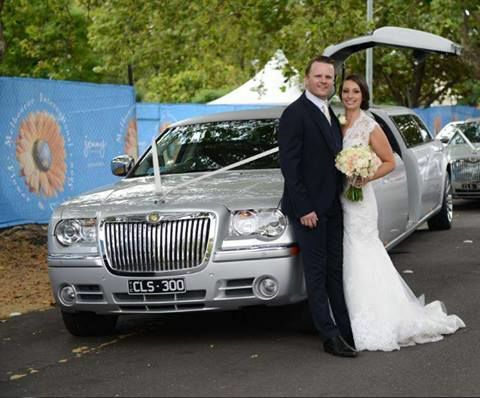 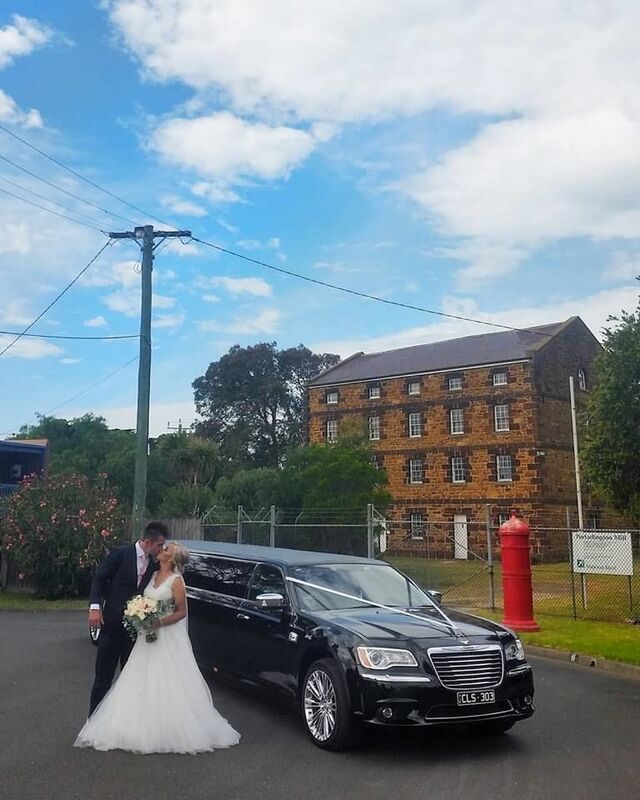 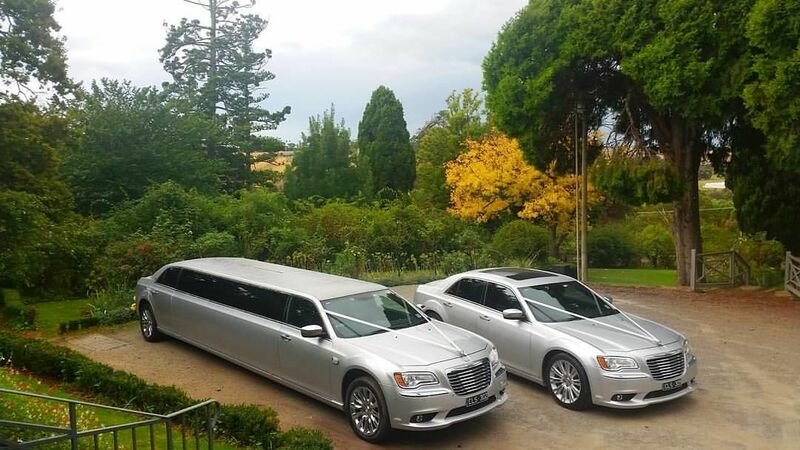 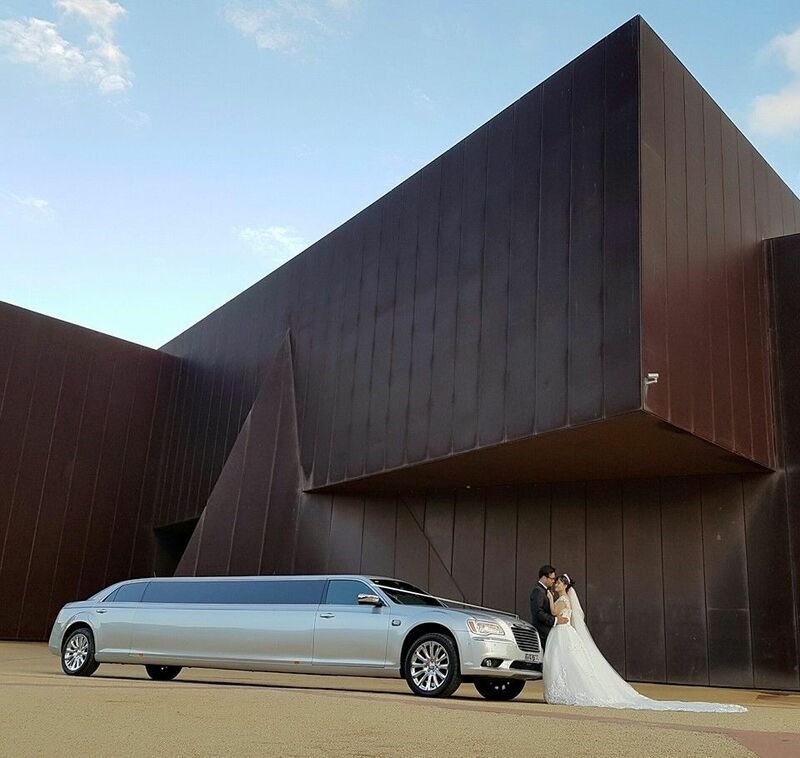 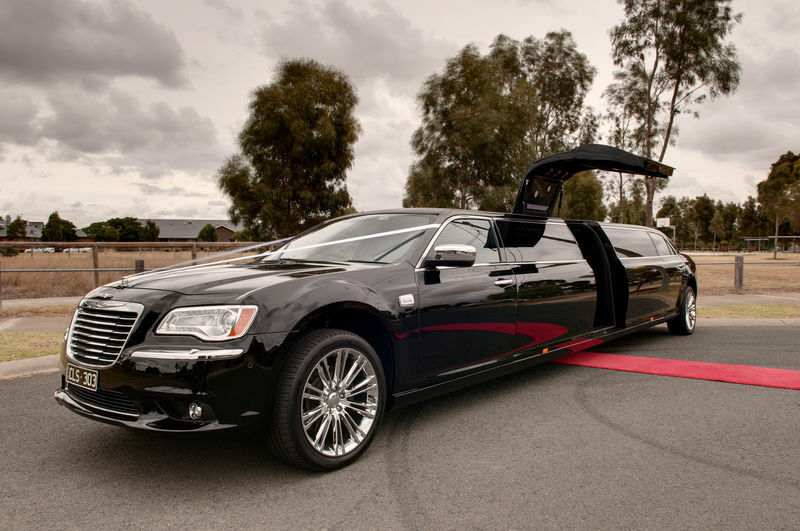 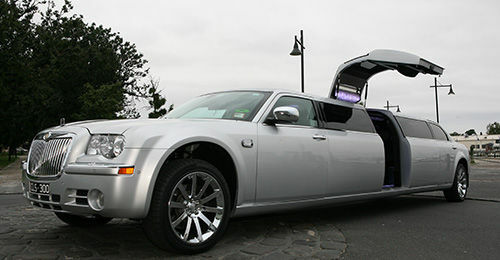 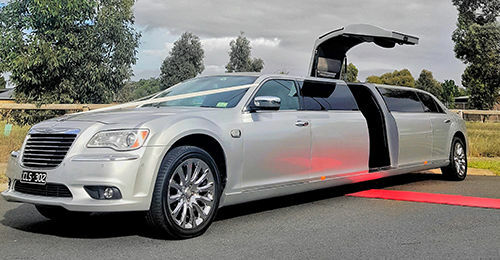 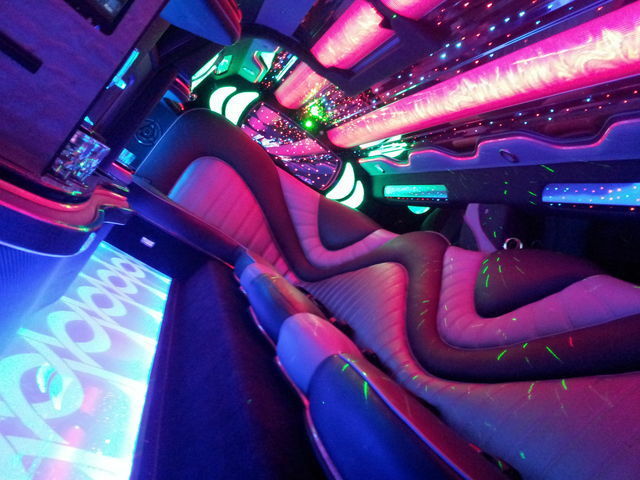 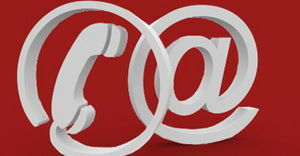 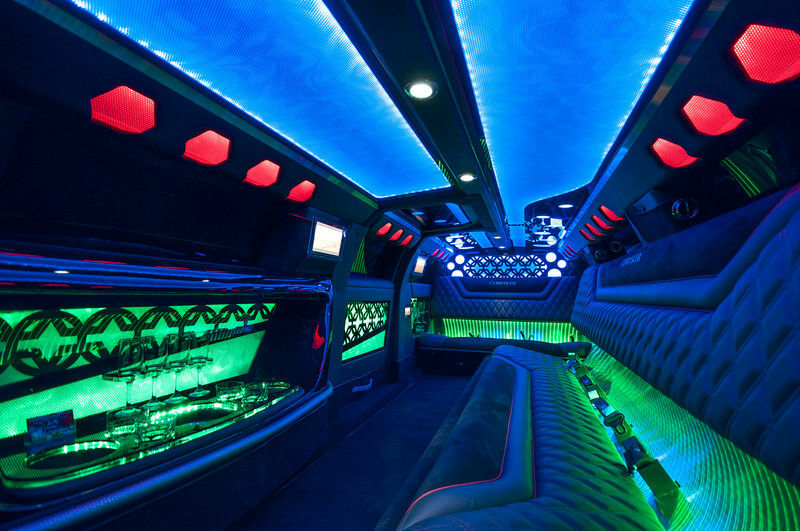 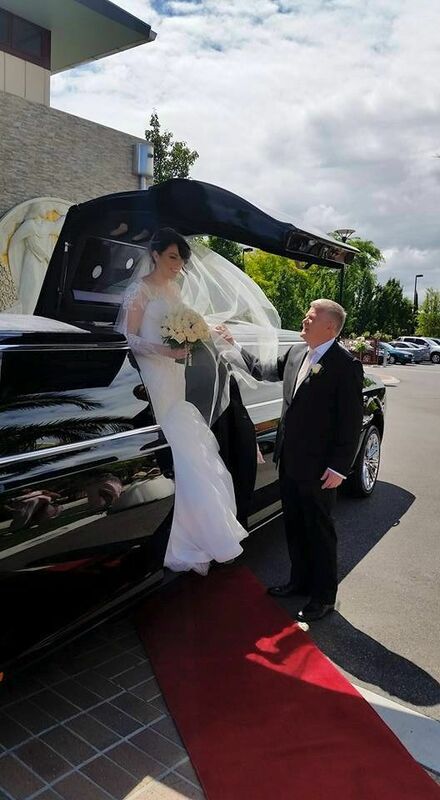 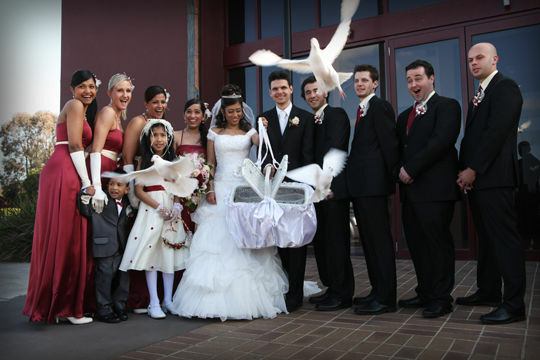 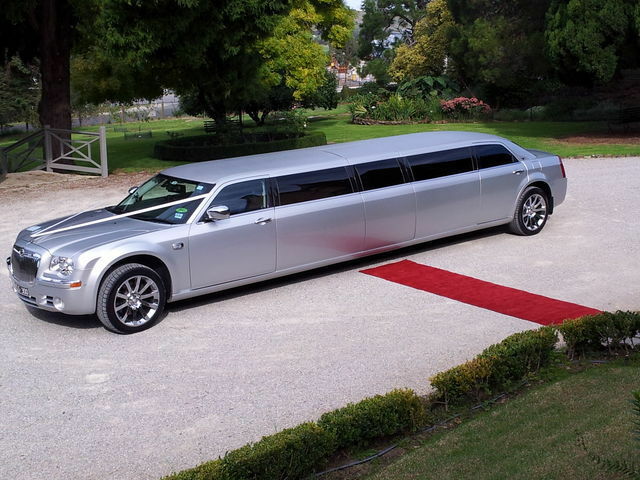 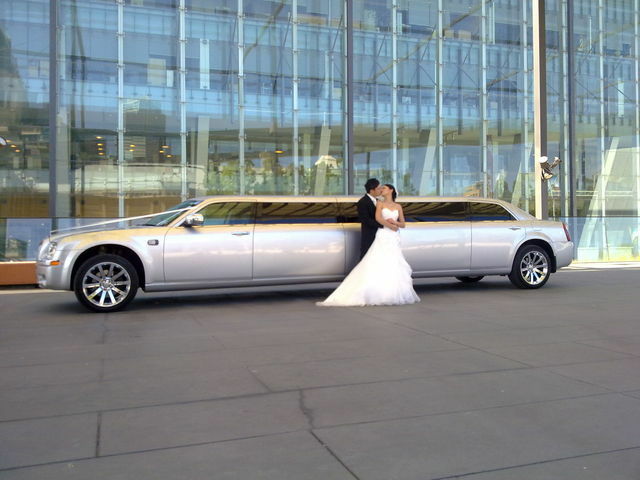 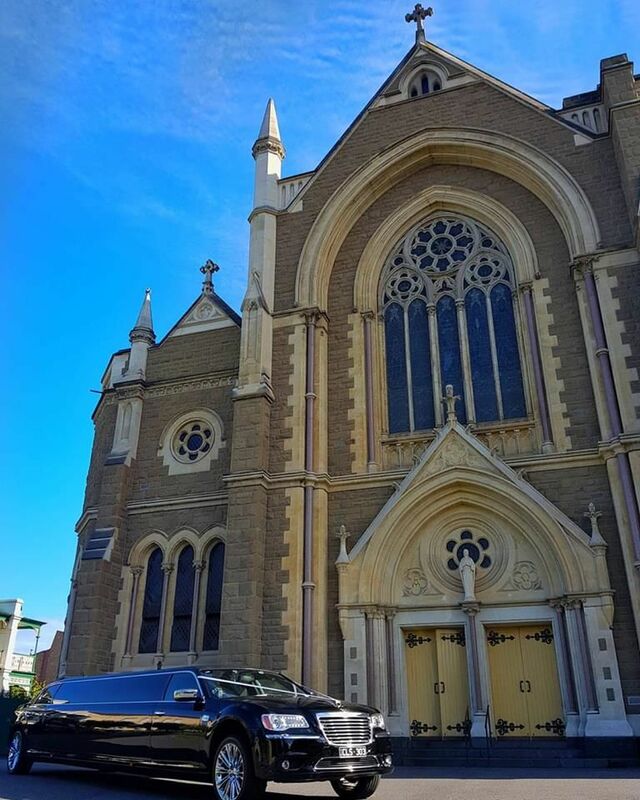 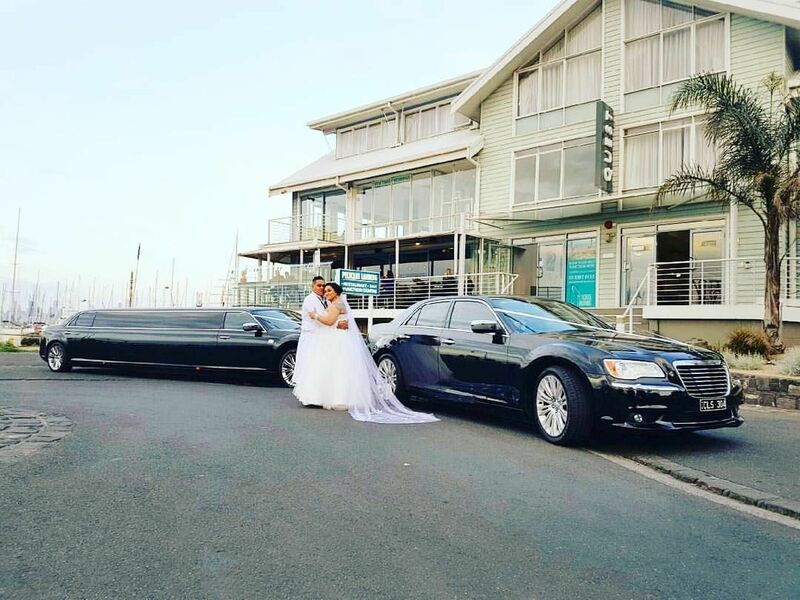 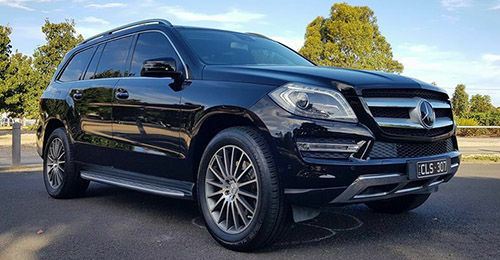 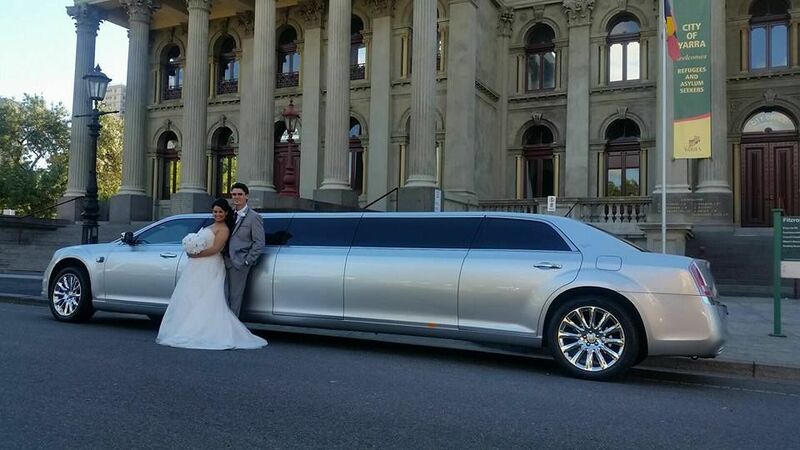 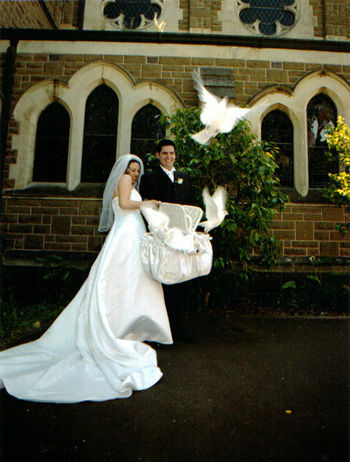 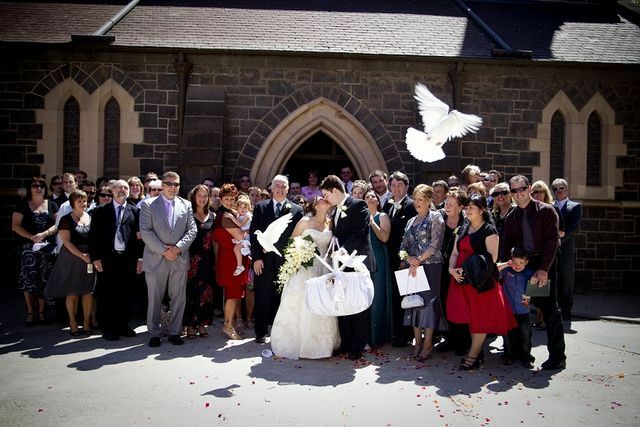 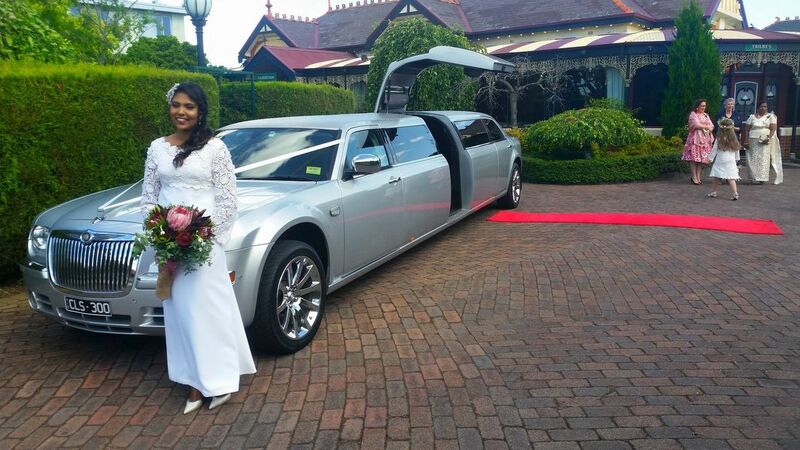 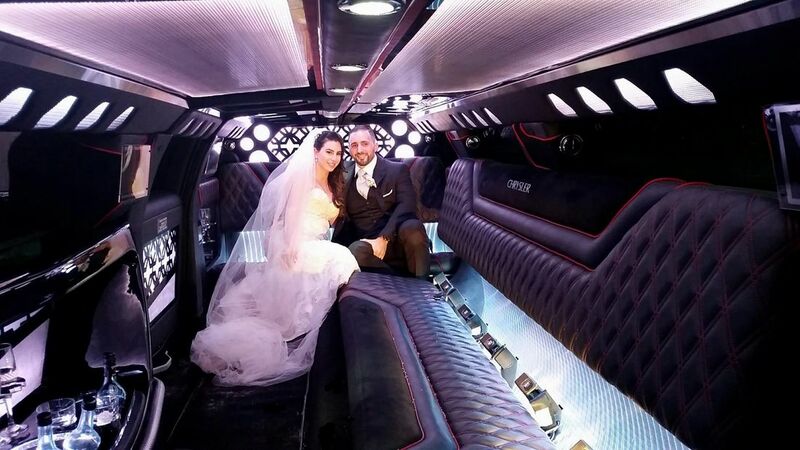 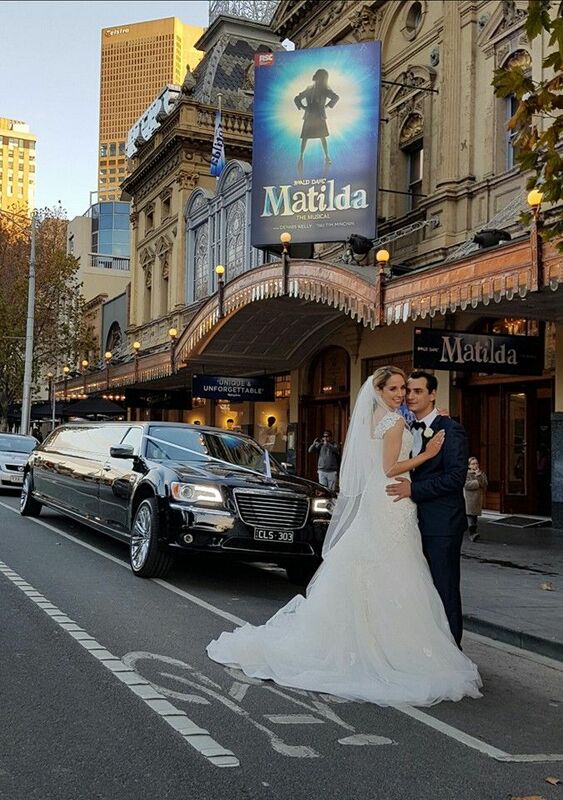 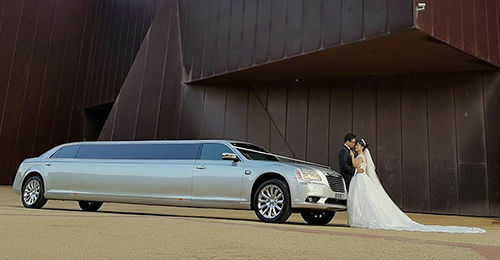 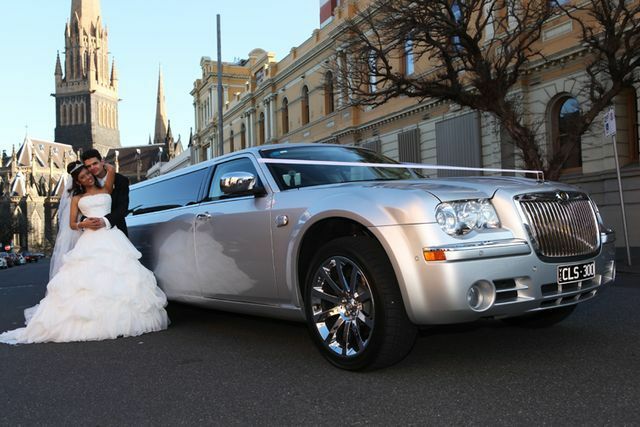 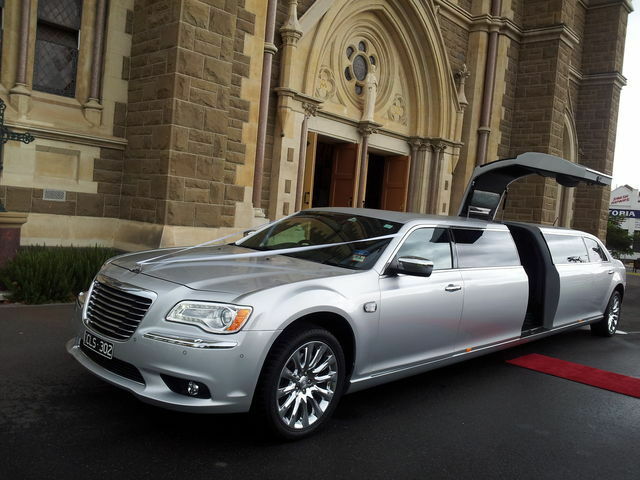 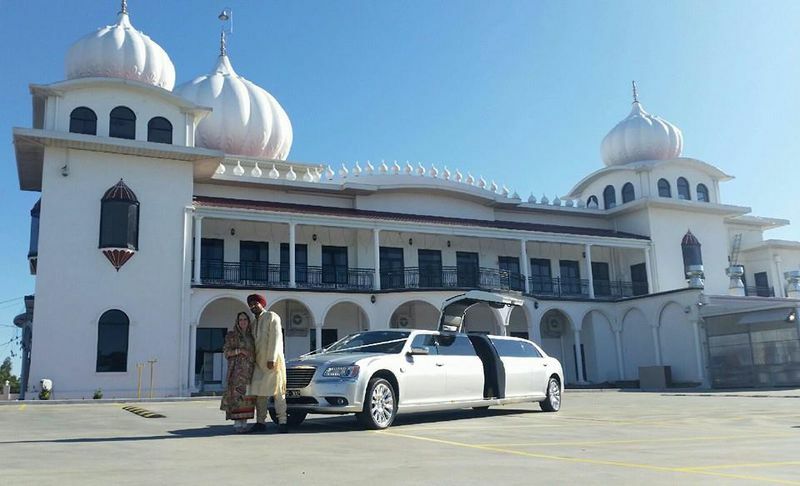 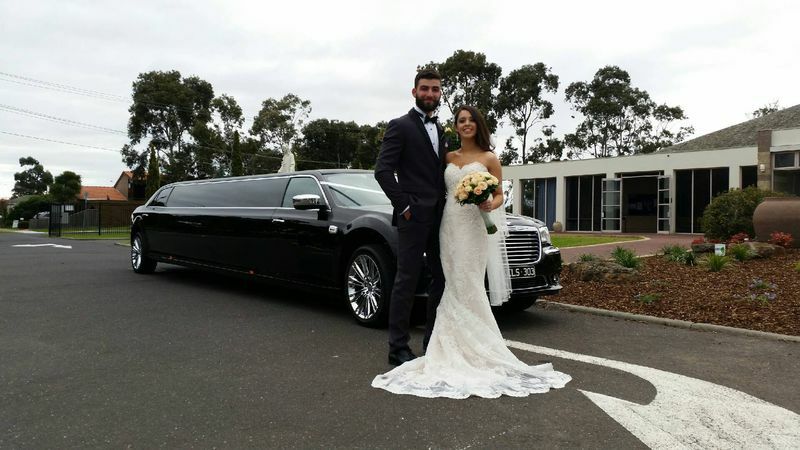 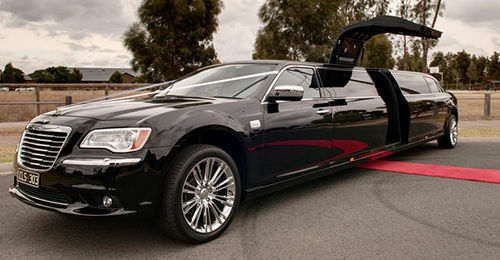 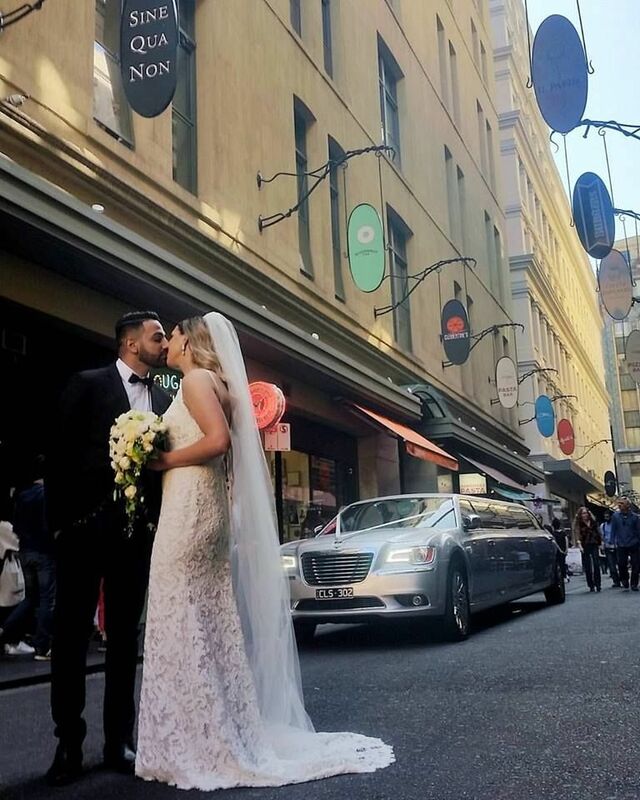 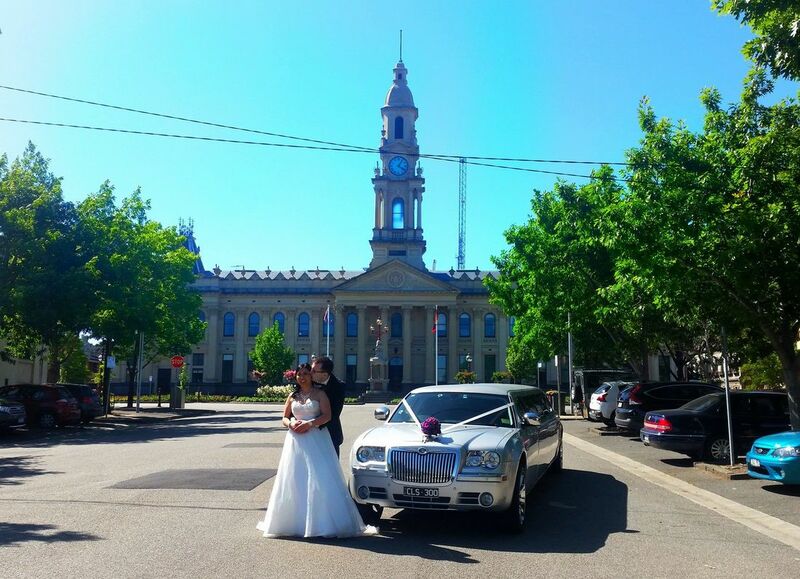 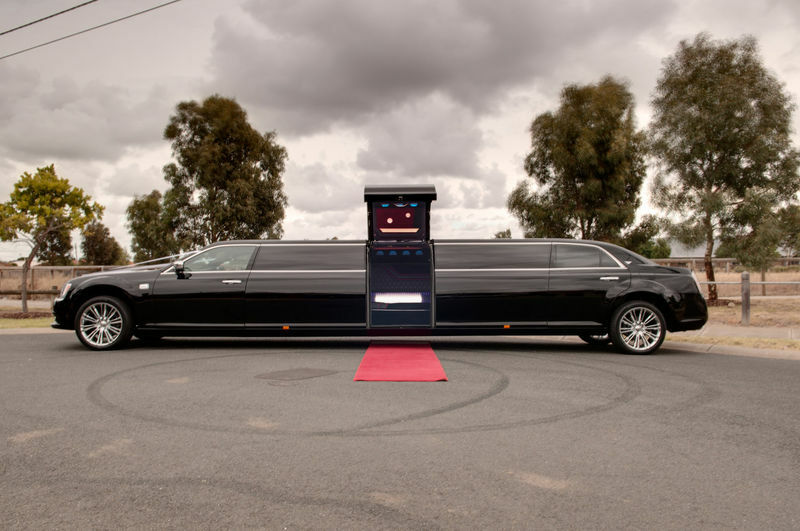 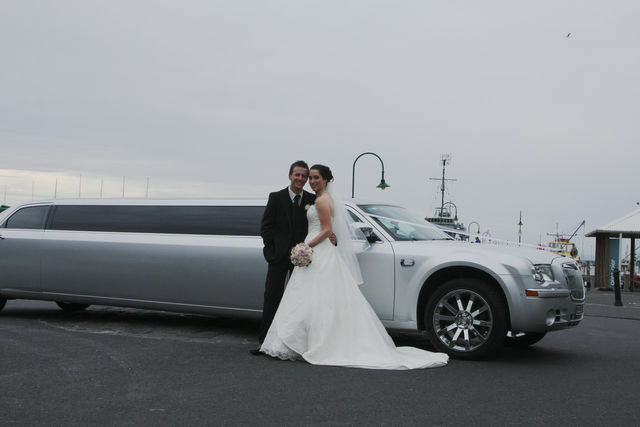 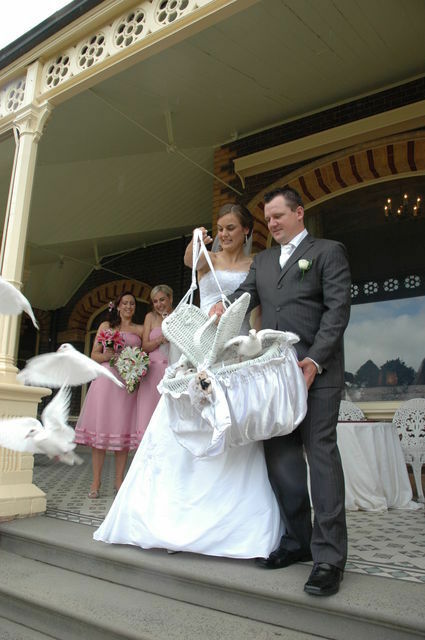 Contact Cassars Limousines and ask for a detailed price list of our packages. 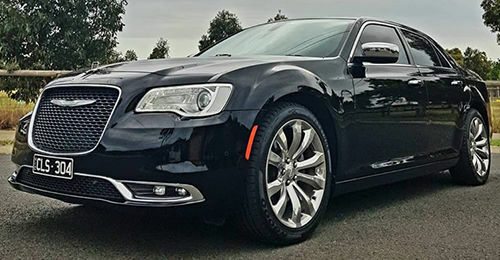 Please note: The interior inside our Chrysler 300c is black, and its appearance can be changed through lighting. 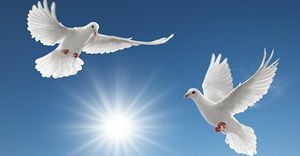 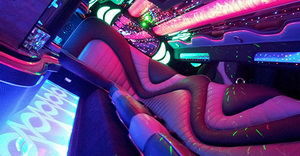 There are over nine different lighting colours that can be choosen, and a variety of lighting effects.